Welcome to the Exporters group of SmartGuy.com. Feel free to interact with other professionals from across the world. You can find professionals, find deals on services, find professionals who might barter, or simple post questions, comments, or suggestions. Exporters often handle sending of goods or services produced in one country to another country. The seller of such goods and services is referred to as an exporter; the foreign buyer is referred to as an importer. 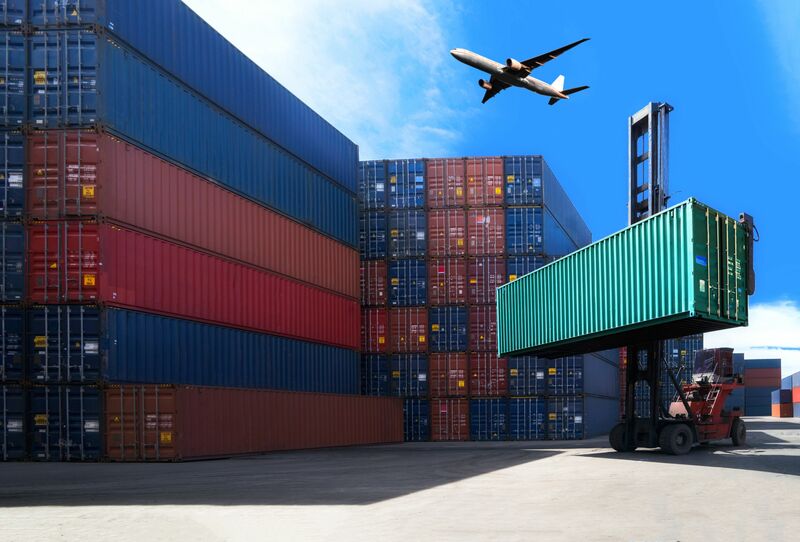 Methods of exporting products or goods can include mail, hand delivery, air shipping, shipping by vessel, uploading to an internet site, or downloading from an internet site.